Commercial Cleaning Services | Channel Islands Janitorial Inc.
We offer the finest in customer satisfaction and quality. Our janitorial programs are available on a daily, weekly & monthly basis. Need just a one time service? Yes, we do that as well, all you need to do is contact us and we will take care of the rest for you. We offer quality cleaning services, at affordable rates, to suit our client’s specific needs and budget… Need a custom plan tailored for your business? We will design a plan that fits into your business’s needs. Channel Islands Janitorial is proud to partner in this effort of protecting our environment. We offer premium “eco-friendly” services for businesses in Santa Barbara, Goleta, Carpinteria, and now Ventura. 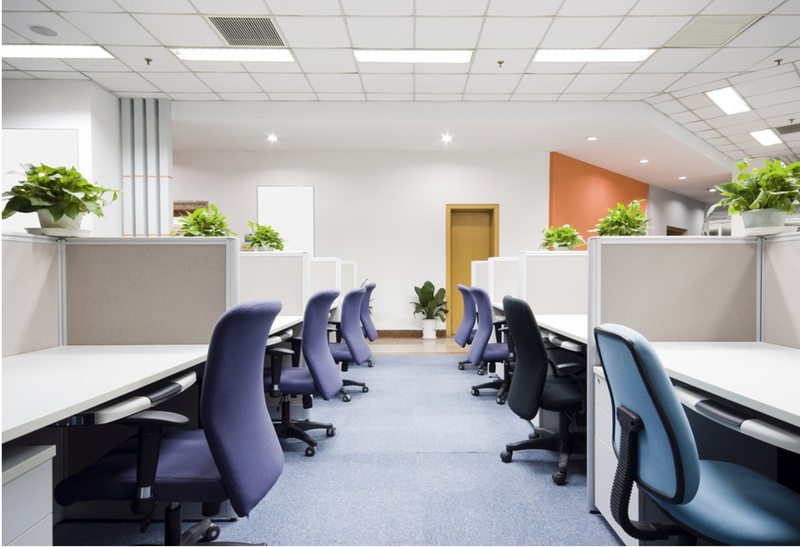 With Over 18 Years of Experience We are the Commercial Cleaning Company of Choice! Channel Islands janitorial is committed to the satisfaction of our customers and considers it our number one priority. We offer specialized janitorial and maintenance programs to suit each client’s specific needs and budget. We pride ourselves on outstanding customer and quality assurance.